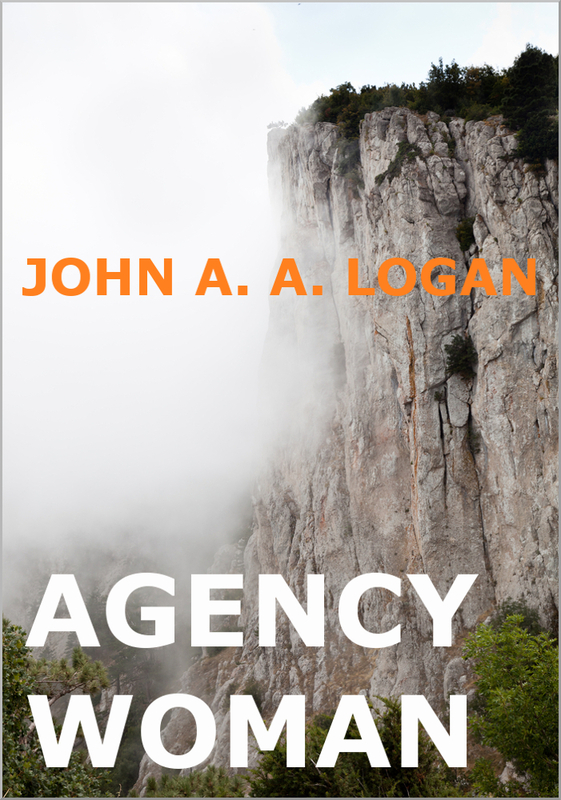 Happy to announce the release of my new novel, Agency Woman, on Kindle! A lost, wandering and damaged man finds himself drafted back into the world he thought he had escaped, when the local branch of a powerful, international Agency needs a mysterious job done in the remote Highlands of Scotland. The new companion who leads him out of disaffected early retirement is a seductive, young, novice female agent, but could there really be far more to her than there at first seems? They find themselves in a world of natural beauty, mountain and beach, which they will only contaminate with extraordinary rendition, abduction, bloodshed and torture. The modern bureaucratic world of paperwork and subcontracting will mean that no-one actually knows which government or country is behind the operation, but one man will soon remember why he left Agency work like this and why he hates it so much, even though it may really be love that has dragged him back into it all. A dark, Scottish tale of conspiracy, espionage, murder and terrorism, with an existential edge, and the spirit of an ancient mountain looming at its centre.